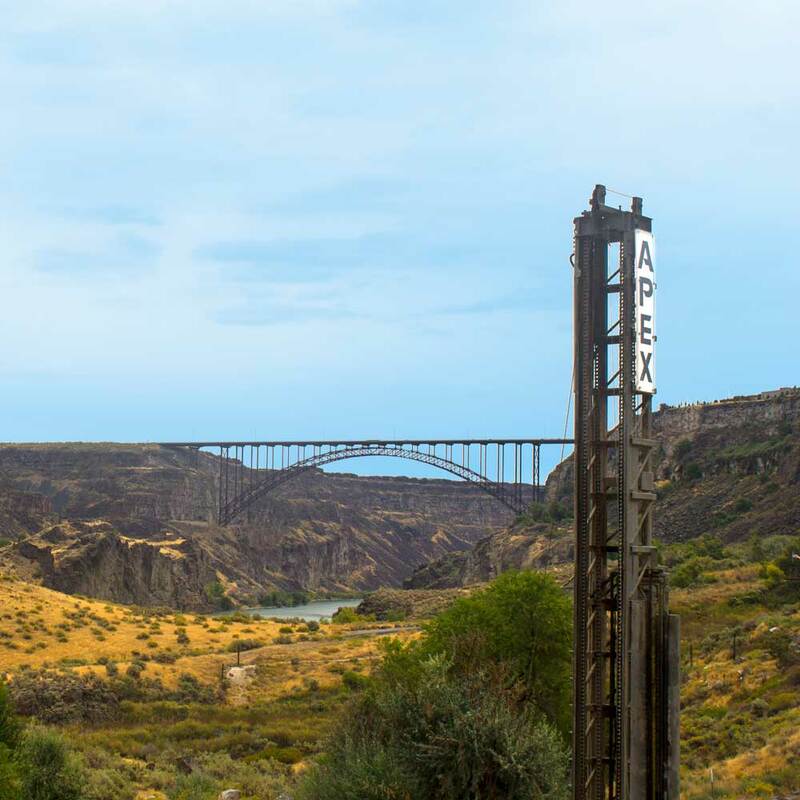 With 50 years of experience in the ground water industry, Apex Drilling is a family-owned business serving the Magic Valley area in Idaho as well as parts of Northern Utah. 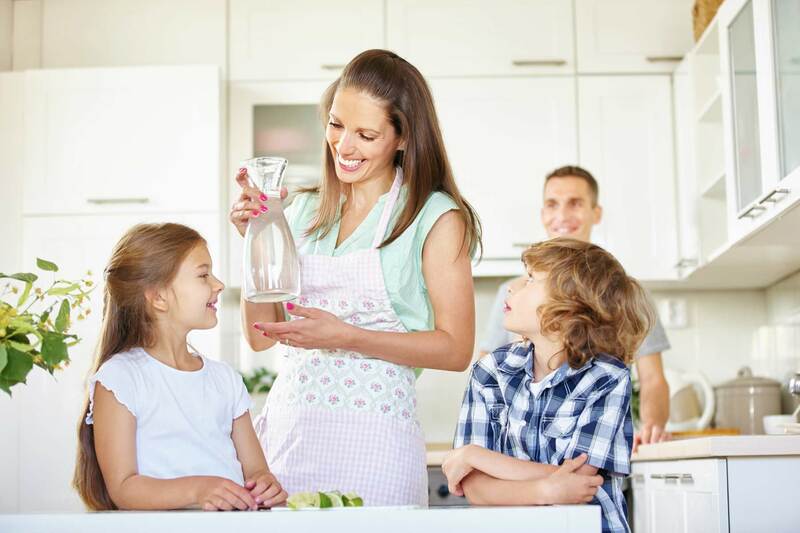 Offering both residential and commercial well drilling and maintenance services, we take pride in working closely with our customers to help meet all of their water needs. At Apex Drilling, you can count on us to locate the best sources of water on your property before we start drilling. 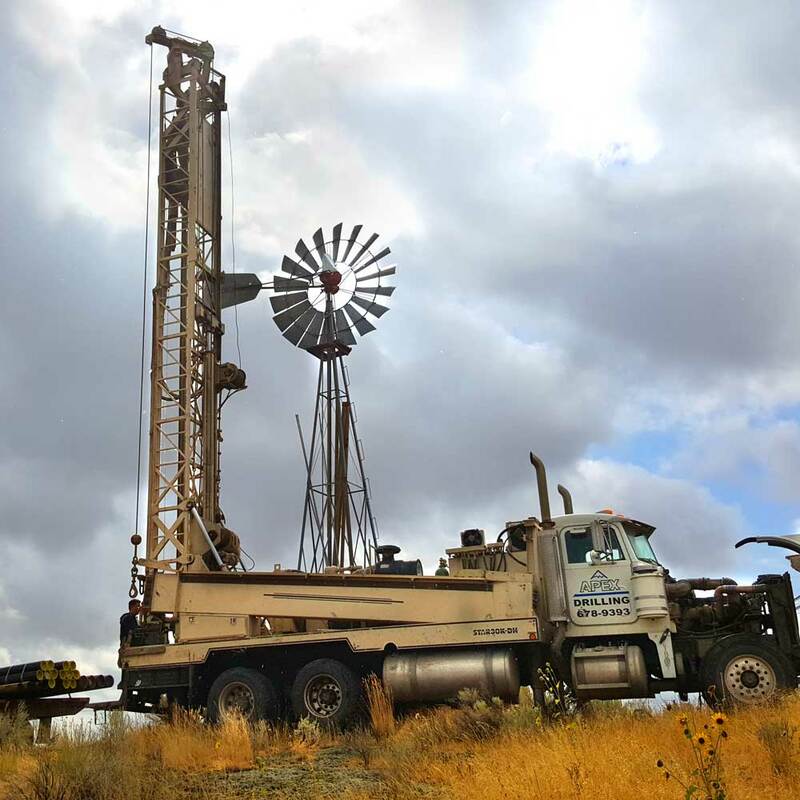 Once the water source has been identified, we have the ability to drill anywhere from 5-inch to 24-inch wells. 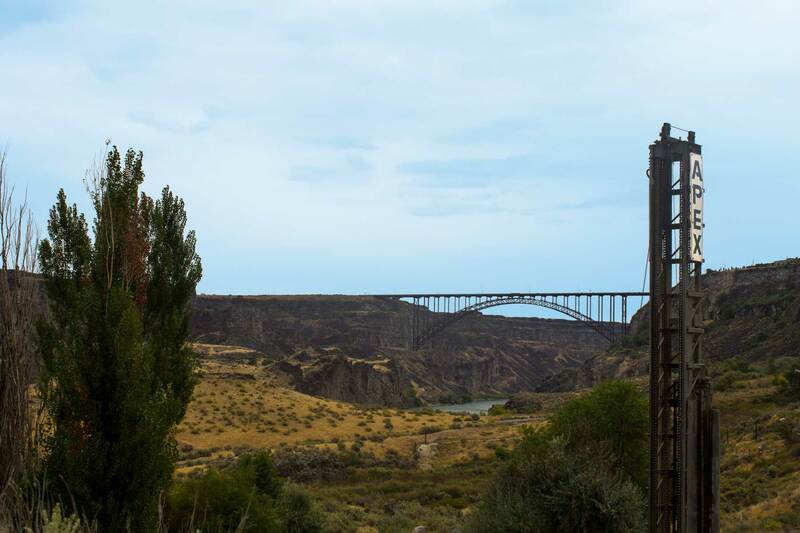 Whether in need of stockwater, irrigation or injecting drilling services, we have you covered. Once your well is drilled and your water system has been established, Apex Drilling will continue to serve as your partner to ensure your system is functioning property with our well cleaning services. In addition, if you have an existing system, our experts are also well-trained in the latest technology for diagnosing problems so the necessary repairs can be made. 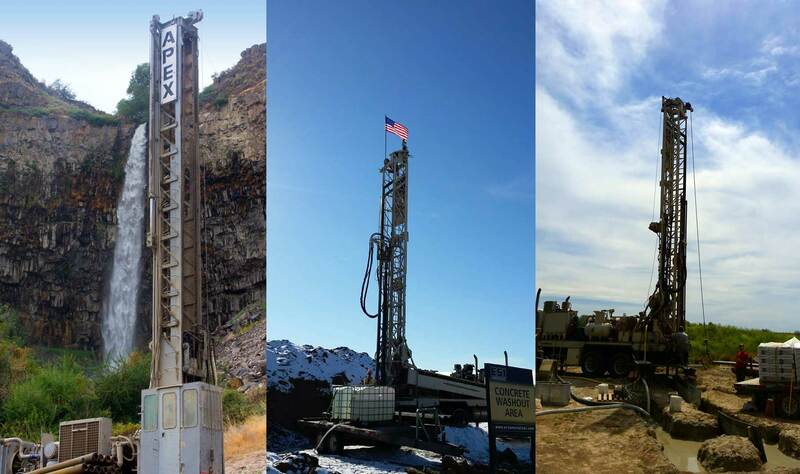 Let Apex Drilling serve as your partner for all of your ground water needs! I've been impressed with their services, and professionalism. They have the experience and knowledge for expert well drilling.